Bedroom Sets are among the last bargains to be found in the Mid Century Modern realm. While an authentic vintage Eames Lounger can cost upwards of $7,000, a bedroom set complete with matching nightstands, bed and a dresser regularly sell for half that amount, and in great condition. Using wood almost exclusively, Mid Century Modern bedroom furniture is generally divided into two subsets: the elegant, sweeping curves of Nakashima and Nelson, and the jutting, blocky designs of brutalists Paul Evans and Conant Ball. Brutalism began in the 1960s as a reaction to the sleek aircraft-like lines of the ‘Tomorrowland’ look. Elements of the design first appeared in cement architecture and soon Brutalism found its way into chests, armoires, consoles and headboards. Despite the departure in look, it is still categorized as Mid Century Modern, and is becoming increasingly desirable with collectors, especially bedroom furniture. If you’re looking to ship Heywood-Wakefield, Thomasville, Broyhill, Regency, Widdicomb, Lane or Bassett Mid Century Modern bedroom furniture, CitizenShipper can help find the driver that suits your cargo. Our online bidding system allows the customer to screen a driver’s feedback as well as verifications for credit card, address, email and social media. Click here to list Mid Century Modern bedroom furniture for shipment. 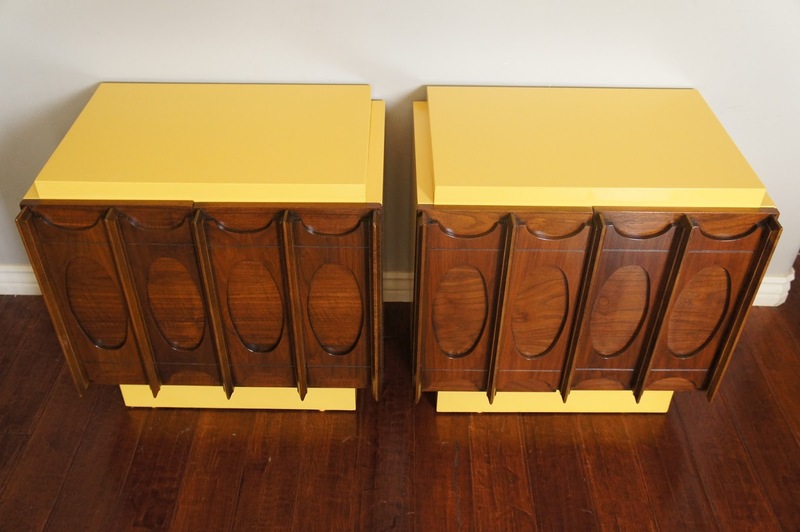 This entry was posted in 24/7 shipping, furniture shipping, Household Items and tagged ship danish modern, ship heywood wakefield, ship mid century modern, ship mid century modern bedroom furniture, ship retro. Bookmark the permalink.